Palestinian factions played down Palestinian Authority (PA) President Mahmoud Abbas’s speech at the UN General Assembly which he delivered yesterday, Palestinian Al-Resalah newspaper said. Musa said Abbas was giving Israel and America “a new chance to undermine the Palestinian cause”, adding that he feared the Palestinian cause is facing more deterioration. 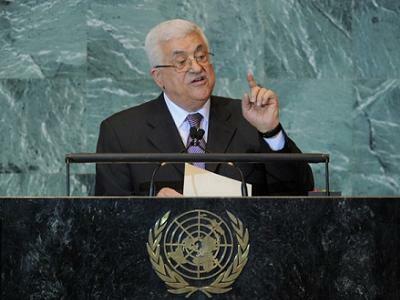 He also said that Abbas left the door open to retreat from his decisions. “He did not commit to the Palestinian decisions which were issued by the [PLO] Central Council and had a national consensus, including halting security cooperation with the occupation,” Mansour said. Mansour condemned Abbas’s calls for the Israeli occupation to begin peace talks while not discussing Israeli crimes, mainly in the Gaza Strip, which has been under a crippling siege for eight years. He stressed that Abbas commits only to his own vision, which more than 90 per cent of Palestinians object it, describing him as a “dictator”. Islamic Jihad official Khader Habib said that Abbas has to commit to his pledges if he wants to prove his credibility. 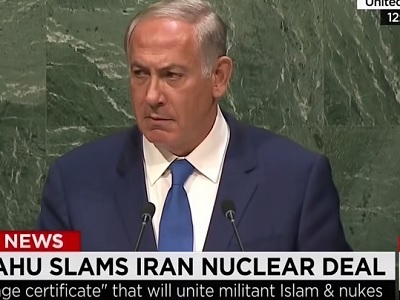 “His speech is different than previous speeches,” Habib said, “Abbas clearly announced he would not commit to deals with Israel… But this needs to be translated on the ground,” calling for the international community to take up its responsibility.